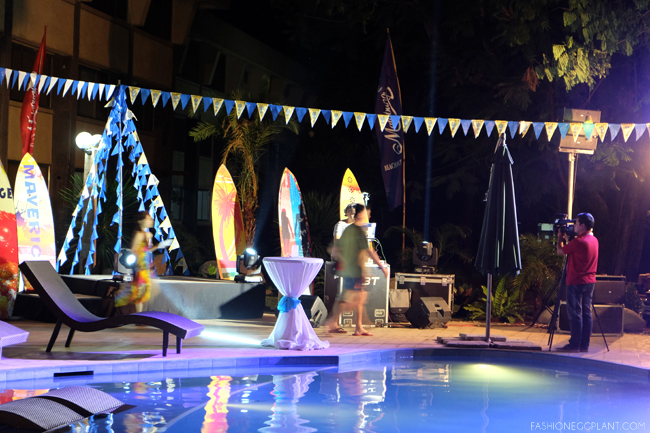 I was quite hesitant to accept the offer to spend my weekend at Matabungkay to cover the relaunch of the Matabungkay Beach Hotel. I was almost dead-set on saying no but 3 days before departure, I suddenly began to miss the beach so at the last minute, I decided to opt in. Still, I had very low expectations because of the unfavorable reputation this place has been receiving over the past several years. The road leading up to the resort didn't help ease my apprehensions either. 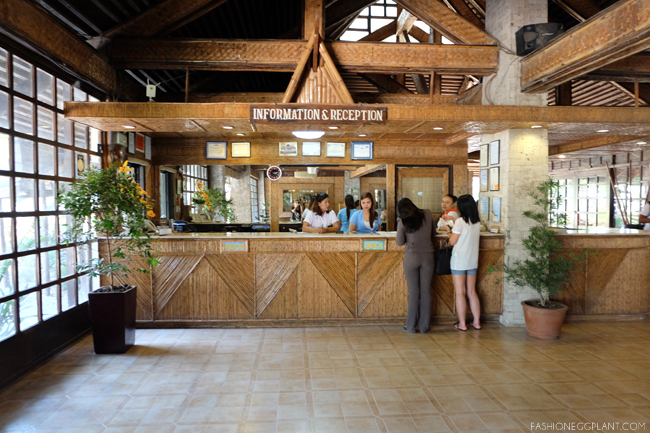 It was littered with shanties, sari-sari stores and not so appealing resorts along the way. It had sprawling grounds and the lobby was quite impressive. Something I didn't expect from a Batangas-based resort. I had no idea what it looked like before but during my visit, I was surprised at how sleek and stylized the interiors were. 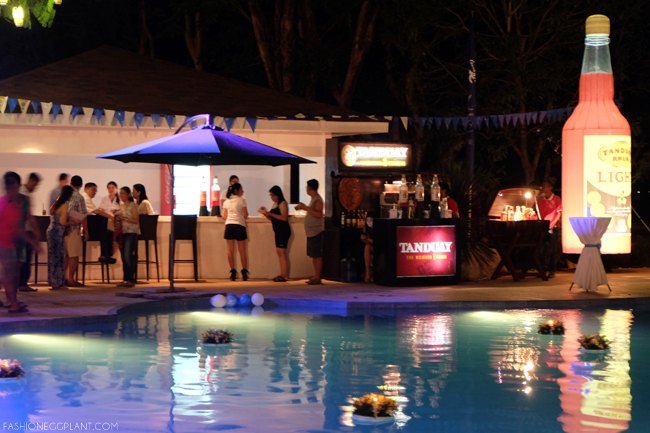 And that translated all the way to their newly constructed pool which was where the Matabugkay H2O relaunch party was held. It was large and featured submerged lounge chairs, multi-levels and a jacuzzi on its opposite end. 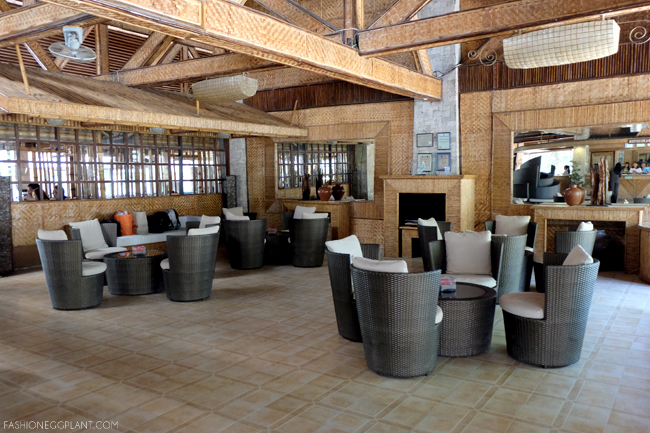 There's an adjacent bar where you can order refreshments while you relax in the pool. That's what we pretty much did for the majority of the night until we decided to take the party beach side before going to bed. We stayed at one of their suites which has a queen size bed, living and dining area, ample closets, a mini bar and bathroom. It can easily fit a huge family, just request for some extra beds to be brought up. 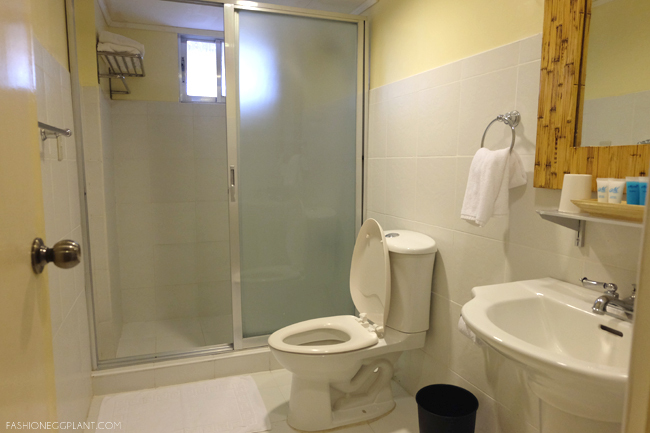 The bathroom was simple but decent with fresh towels and toiletries. For our second night, we transferred to one of their beach-front villas. Two floors, two bedrooms, a living area, outdoor dining/lounge area and one bath. I wasn't able to take photos because we dumped all our stuff in before I could take decent shots but you can check out their website for official photos. What I loved most about staying in the villa was having a view of the beach first thing in the morning. You can also order drinks and have them right outside your front door. 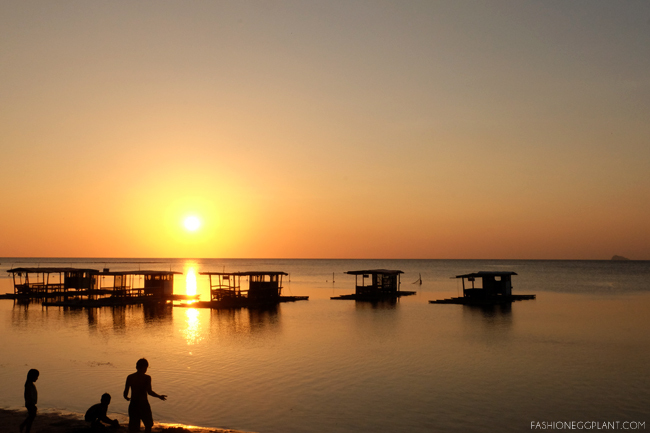 So you can enjoy one of the best sunsets in the Philippines while catching up with friends and family. 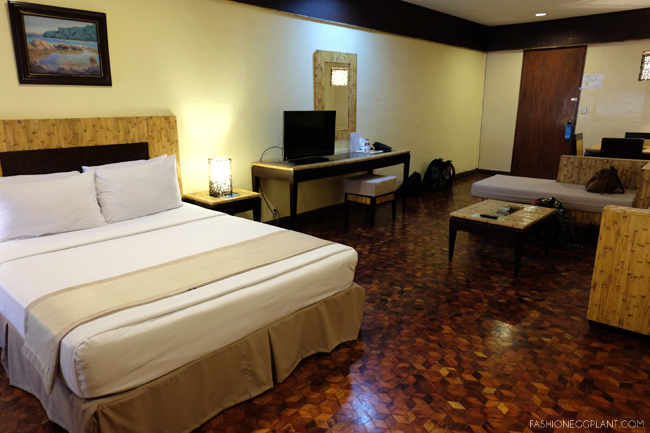 Aside from basic accommodations, Matabungkay Beach Hotel also features several other pools, a giant outdoor chess set, full service salon and spa (only P300 for a massage! 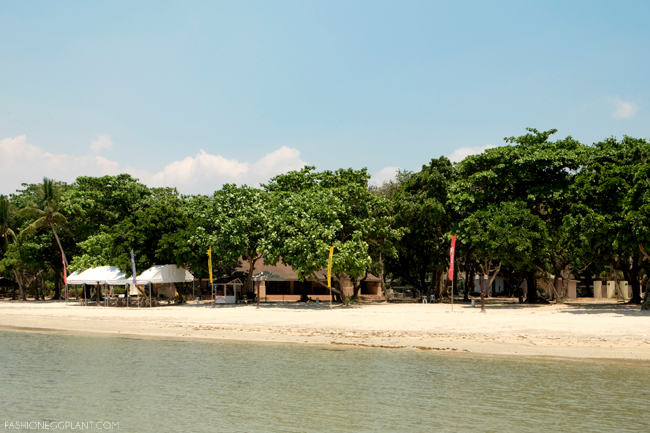 ), banana boats, jet ski's and bagkas for rent, basketball and volleyball court, billiards, karaoke, and many more. 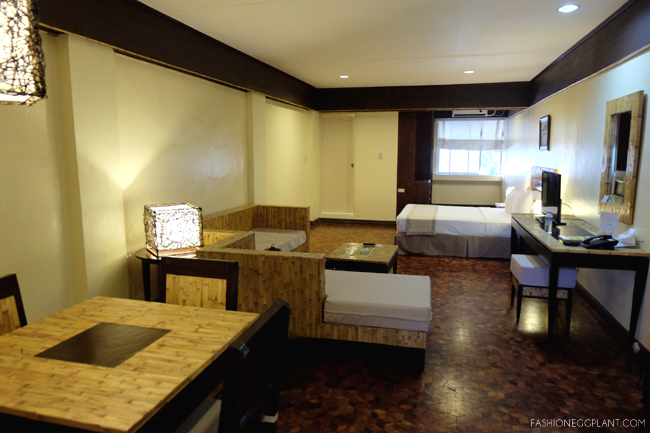 To sum it up, Matabungkay Beach Hotel is a great option for those who want a quick and affordable beach getaway close to the city. The shoreline isn't spectacular but it's fairly clean and gradual + the many pools compensate enough for whatever the actual beach is lacking. I wasn't expecting to enjoy my visit as much as I did. 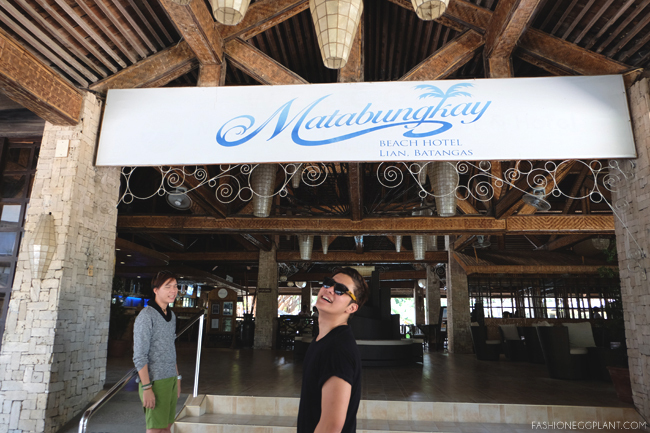 Staying at Matabungkay Beach Hotel surpassed my previous Matabungkay expectations. Woooooww! I remember going to Matabungkay ages ago. And yes, it was not that nice back then. Good to know that they have improved their resort. Its really near nga lang. I think its worth checking out. Looks like a great place to stay. Those pictures are truly amazing especially the sunset! I read not so nice reviews nga rin before so we've never been. But the reception looks good! Customer service has improved also I assume? I hate hotels or resorts na parang facade lang ang nag improve.